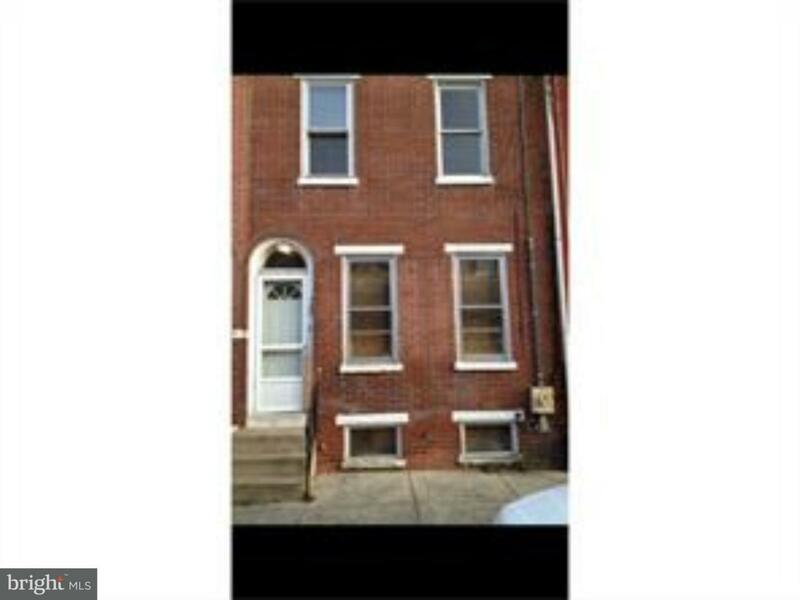 This City of Wilmington row home has been renovated with Upgraded electric, all new plumbing, wood flooring, windows & the entire home was recently painted. Kitchen has been remodeled & this home is ready for an owner occupant or a great investment property for all investors! All the remodeling has been done & this home is ready for it's new owner! Tenant currently occupies the property and $1000 per month rental income is guaranteed by The Ministry of Caring! Priced to sell very quickly at $59,900 & don't hesitate & show this home to your buyers ASAP; before it's Sold!!! Listing courtesy of Pennington Chase Realty.